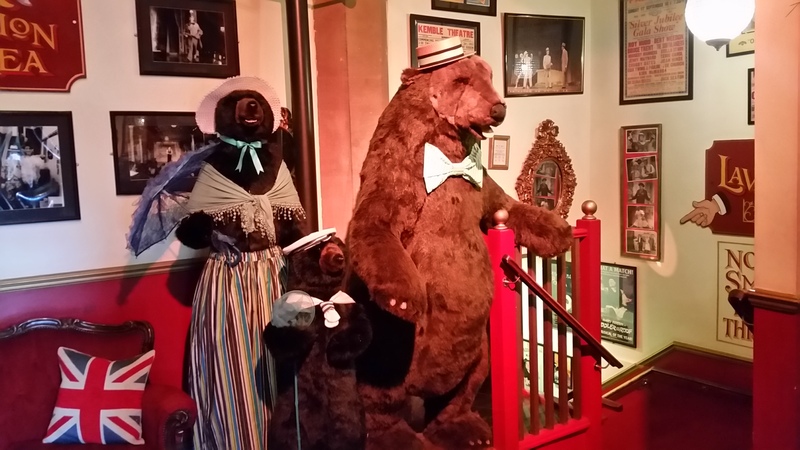 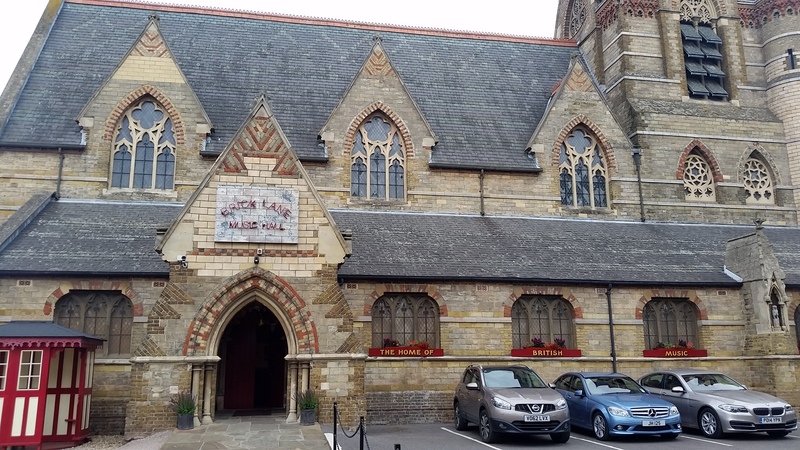 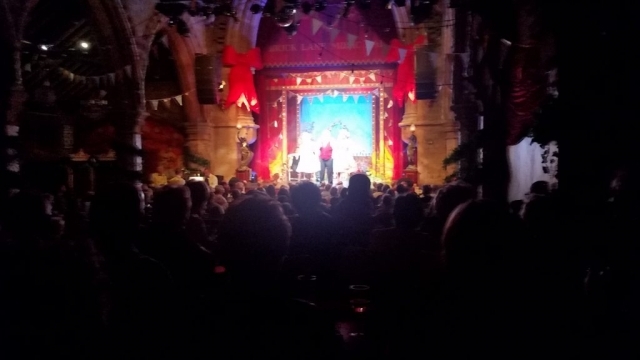 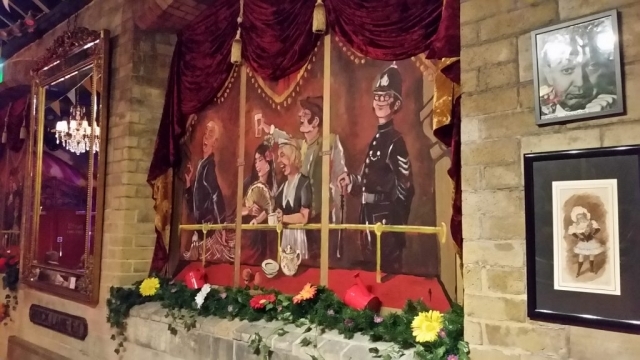 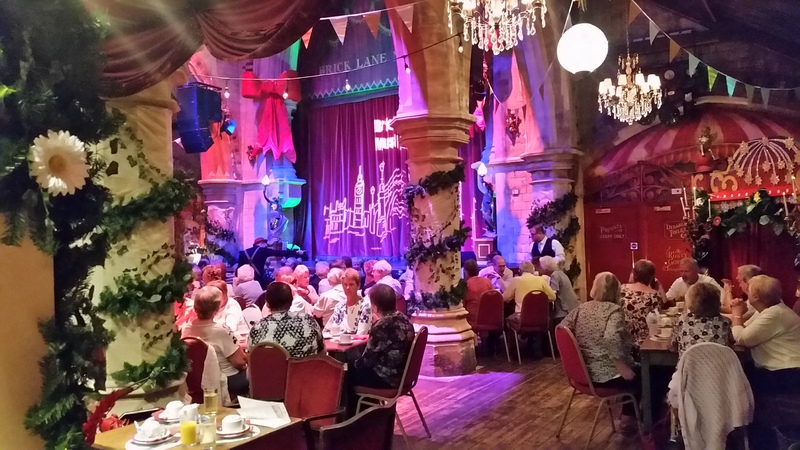 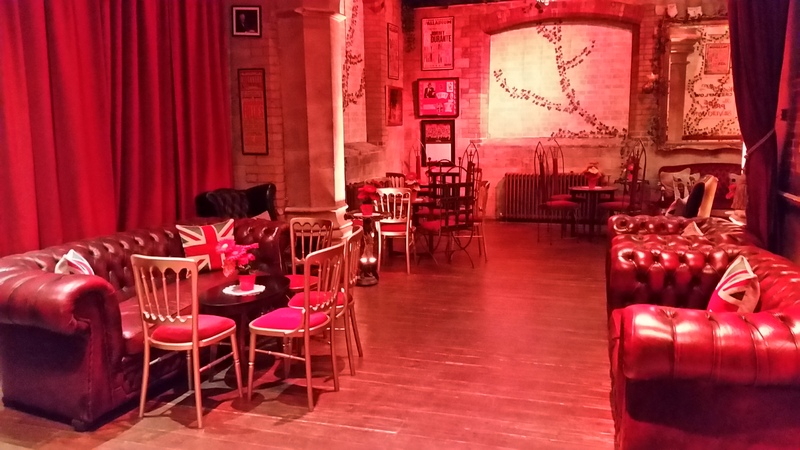 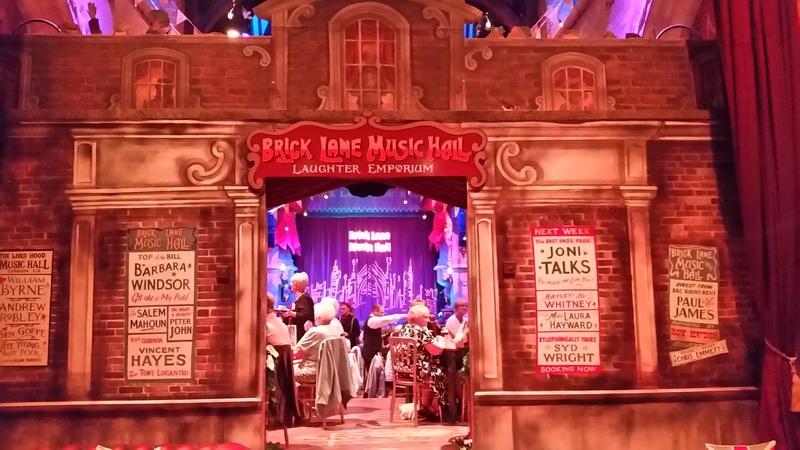 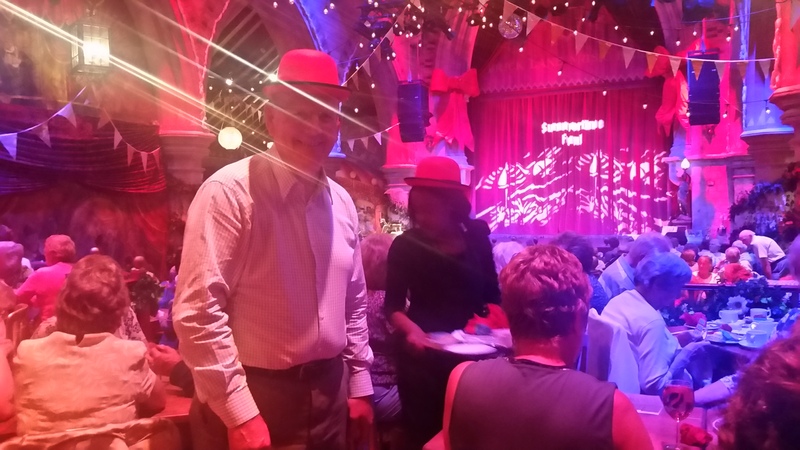 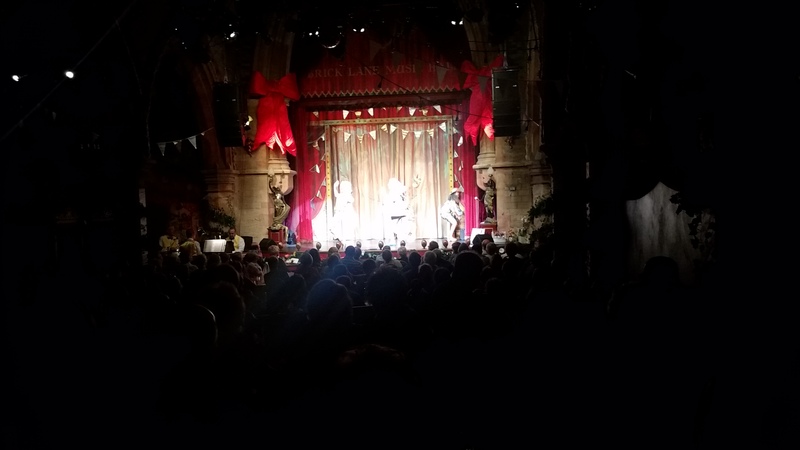 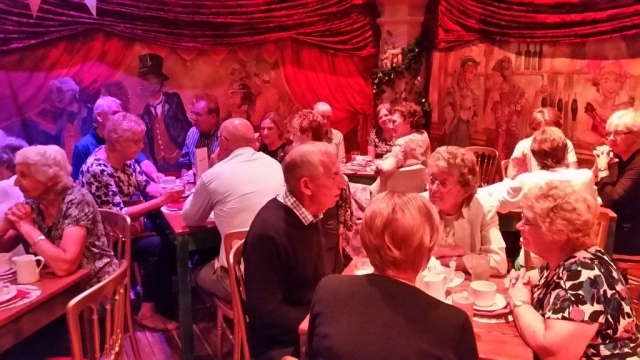 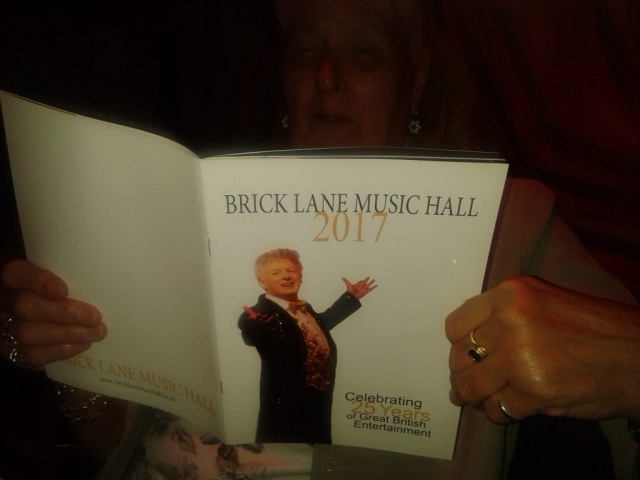 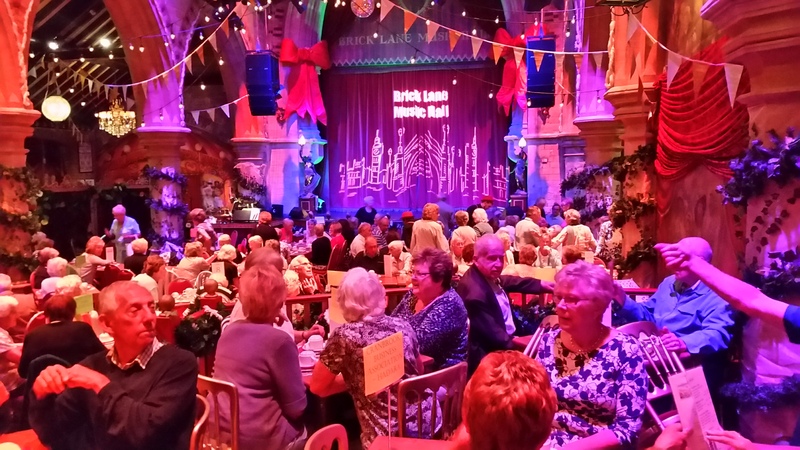 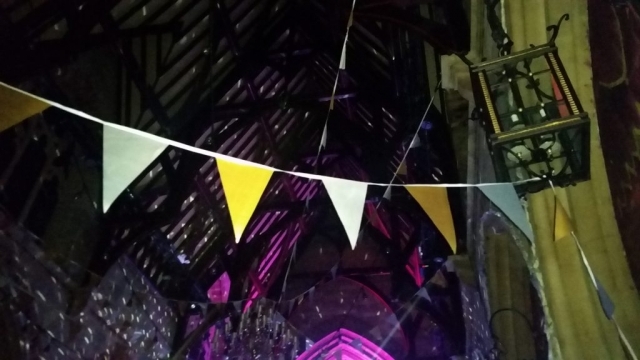 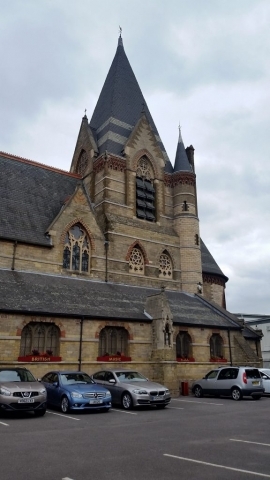 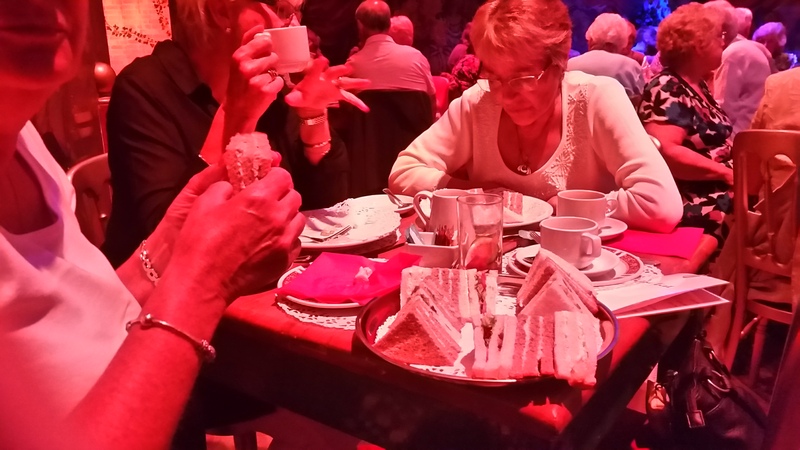 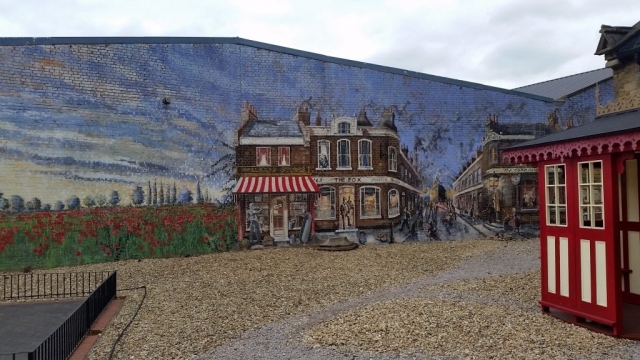 A group of Hadara adventurers went on a coach trip to the Brick Lane Music Hall for their Summer Show which included a delicious English afternoon tea. 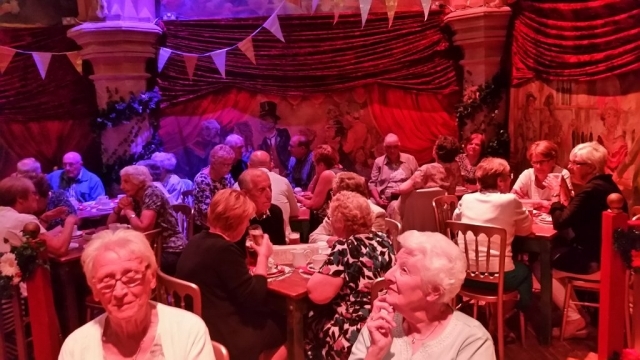 A very good time was had by all with plenty of opportunity to laugh out loud and sing along to the classic songs. 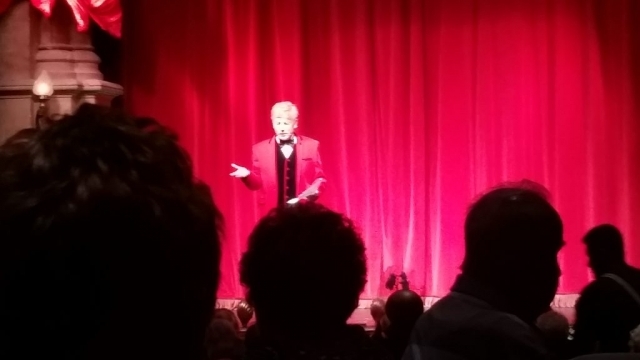 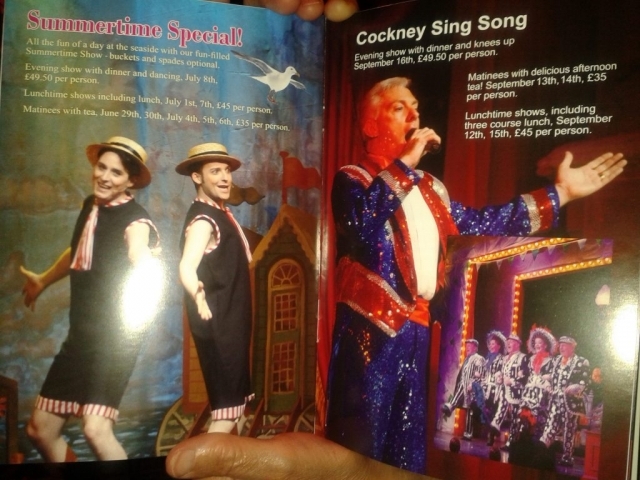 It was a very professional and very enjoyable performance. 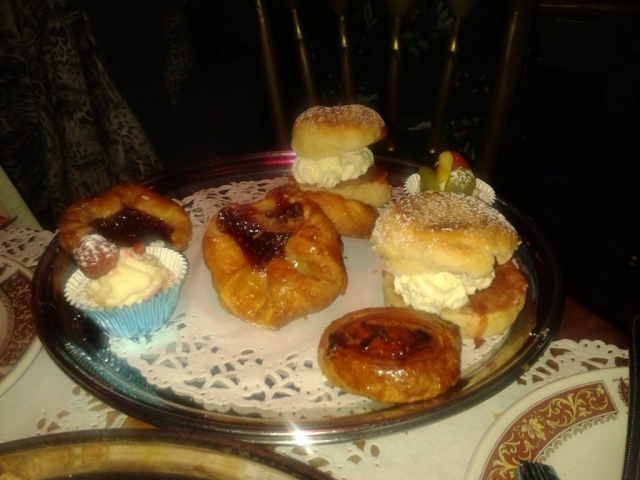 The food was excellent and plentiful too.